Hey Everyone. I recently had the privilege to be invited back to speak at the Master Performance Coach Level 5 tennis coach qualification, at the National Tennis. I was asked to speak about how to physically prepare for different game styles. I had recorded the presentation separately as a webinar so you can hear what I had to say! Hope you enjoy. It should always be at the forefront of any strength & conditioning coaches mind the question: What are the ‘physical’ demands of the sport and who are the athletes that are most physically capable of tolerating the demands of the sport? The likes of Raphael Nadal have spoken out about the stress on the body of the current tournament schedule. 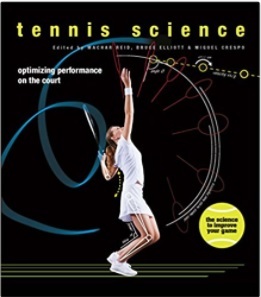 But I am still exacerbated that in 2018 there is still very little data on the ‘mechanical loading’ of elite Tennis. From personal communication with trainers who work with Top 100 players on the tour, I know that it is possible to pay for the Hawk Eye data- which costs £250 per match. Hawk eye uses a camera to track player movements and from this you can determine distance covered in the match. 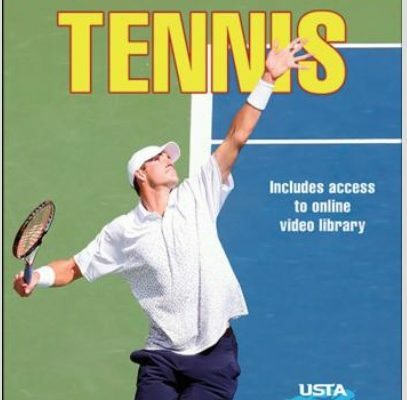 Thankfully there are promising signs that technology advancement in Tennis is catching up with the needs of the coaches. 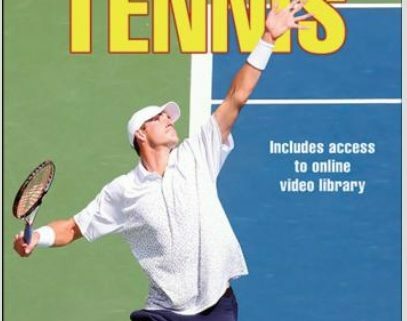 For years accelerometers and GPS technology have been redundant in Tennis because the discrete movements of tennis players which take place over short distances have been too difficult to accurately detect with GPS units. From speaking to Matt Little I know that he uses a catapult system with Andy Murray. From this technology he can calculate player load for each session using the accelerometer and he can use the GPS to measure distance covered and highest speeds reached. Apparently the GPS can actually work inside- he has used it successfully in bubbles, and the next break through will be being able to get feedback on what percentage of time Andy spends accelerating to and decelerating from particular speeds. So for me knowing how much load is going through a player across the course of the competitive calendar is the key thing to know first and I hope that the Performance Analysis teams will be able to shed some light on this over the next few years. In the meantime we have to make some assumptions about the likely demands of the sport on our players and acknowledge that different types of game styles may put different demands on the body. I maintain the belief that at the top level of the game a tennis player has to be able to do all the different game styles at some point and we need to be able to prepare for all of them. 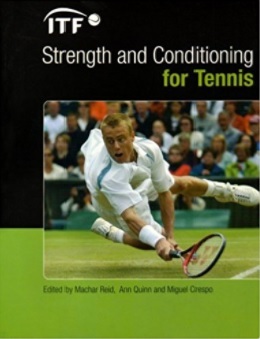 However, I do believe tennis players (like all elite athletes) win because of their strengths so of course we need to be mindful of what they do best- what the physical demands are of that playing style- and devote enough training time to prepare specifically for that. Need muscle strength and power to hit fast serves and groundstrokes that can enable them to hopefully finish the point off with one or two more shots. There are different types of athletes who employ this type of game style. Obviously the big tall men and women will use this game style. Think of Maron Cilic and Kevin Anderson. The tall athletes may also lack the movement skills so need to work hard on their speed and agility so that they can stay in the rally if a counter puncher can turn the point around. The other type of athlete who can successfully use this game style is the likes of Roger Federer. While he is known as an ‘all court’ player his recent success at the Australian Open 2018 was built on a very effective 1st serve where he won 81% of points on his 1st serve. He finished 75% of his points in the tournament in under 5 shots, compared to Maron Cilic (69%), and Rafa Nadal (58%). He was also able to hit a forehand immediately after his 1st serve in 86% of the time from an imposing 2.07m inside the baseline. Similar to the Power game they also need muscle strength and power. However this game style may not be able to rely on a big serve or massive ground stroke to win easy points. 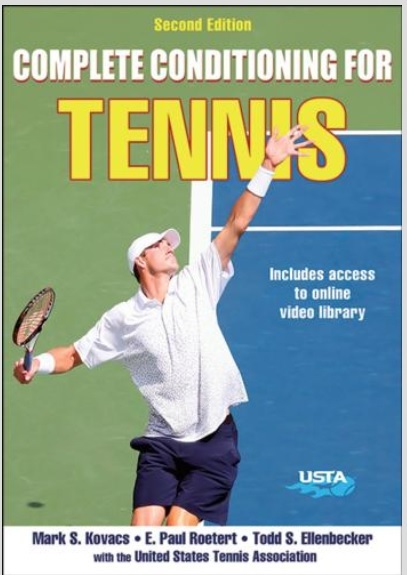 They will be looking to maintain pressure on their opponents by maintaining a strong court position on the baseline and taking time away from their opponent with several aggressive ground strokes. They will need quickness to get off the mark and good footwork to maintain steady balance. They will also need a high level of anaerobic fitness so they can keep a high intensity throughout the match using short sharp bouts of explosive work with incomplete recovery. Similar to attacking baseliner but they will also look to attack players with accuracy (not just power) and they have a willingness to approach the net regularly. They do not serve particularly big, or play with huge power from the baseline but instead look to rely on a variety of skills in both attack and defence to disrupt their opponent. They may come forward to the net whether serving and volleying or approaching from the baseline. They will therefore need to be explosive to move forward quickly, cover the net and get up for smashes. They will also need great speed and footwork to take the ball early and play at a high tempo to take time away from their opponent. They will also need a good all round fitness as they will be moving forward a lot. This game style is often suited to someone who lacks a major weapon that allows them to consistently win shorter points, so they base game around developing a higher level of fitness. They use the pace of the opponent and they are more likely to move deeper behind the baseline to give them more time to hit the ball. This means they will often cover a lot more ground and rely on wearing their opponents down by making them play another shot. Fitness has to be very high for this player. As far as training videos go I’m afraid I don’t have a lot of video footage of training I do with my athletes. I need to get better at that! Notice the explosive movements laterally and up/back. Federer won 75% of all his points in less than 5 shots at the recent Australian Open 2018 so he is looking to move aggressively into the court following behind his very effective first serve. In fact Federer was able to hit a forehand after his first serve 86% of the time at an imposing 2.07m inside the baseline. His warm-up, his speed work and even his stamina work will ideally be about doing high quality work for 5-15sec work max. Rather than use a big serve and forehand Ed will use precision and timing. This session was about working on precision of footwork around the cones even when he is tired, as well as maintaining a good tempo of high intensity movement into the wider areas. This is to enable Ed to keep beating the bounce and set up with precise footwork so he can hit the ball on the rise and take time away from his opponent. This session can just as easily be done as a speed session but with recovery between the work bouts. All good Steve!! Speak soon. Thanks for leaving the comment.